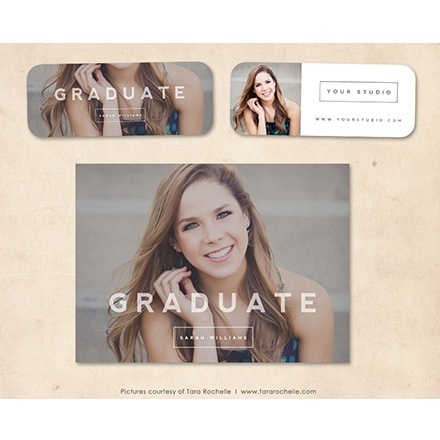 * Voucher/download expires on May 31, 2015. 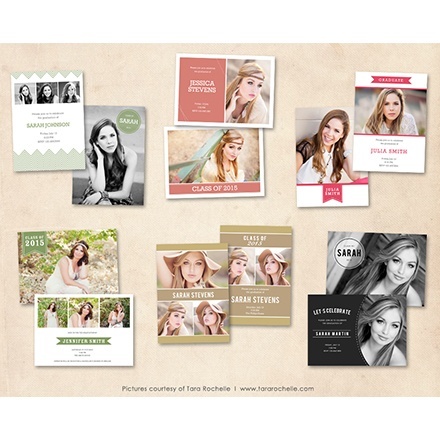 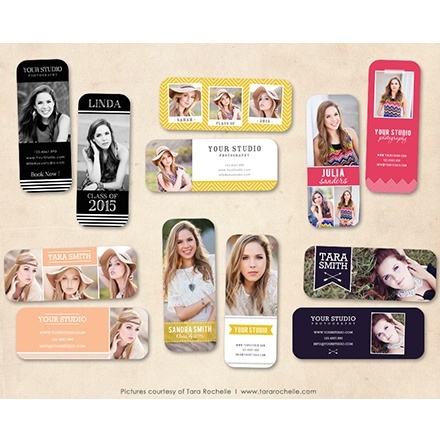 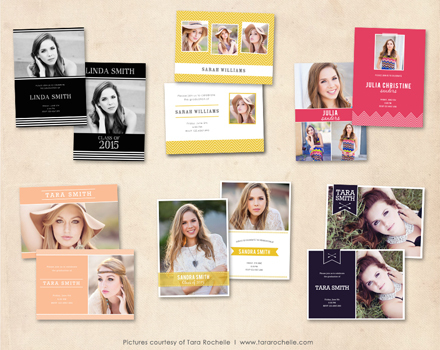 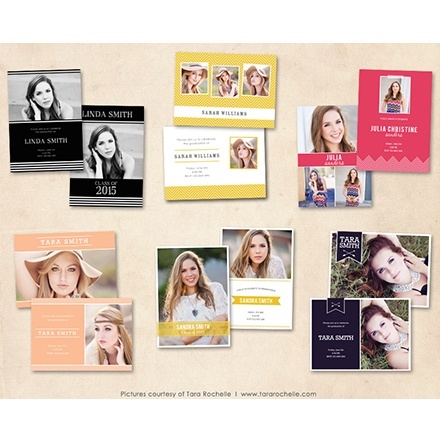 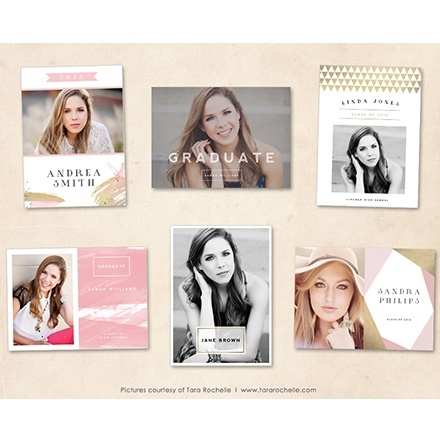 Save 82% on the 2015 Marketing Mall Senior Graduation Bundle!! 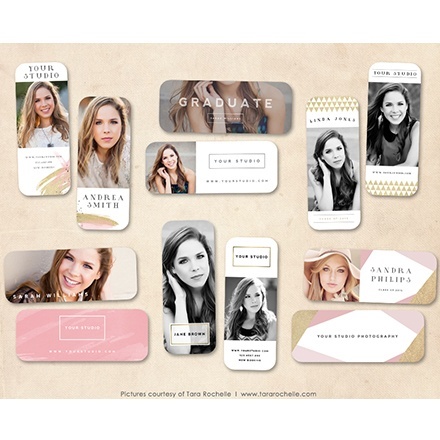 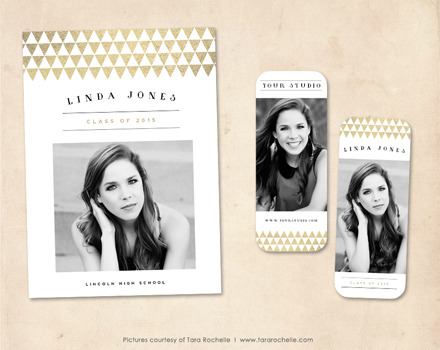 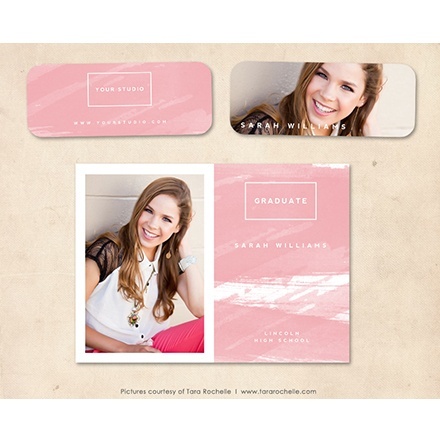 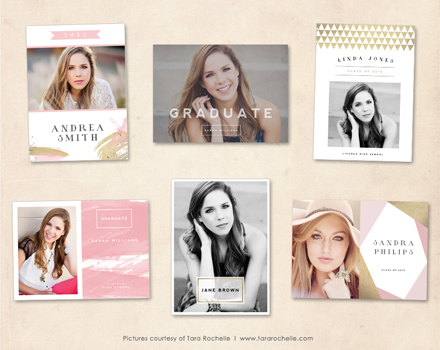 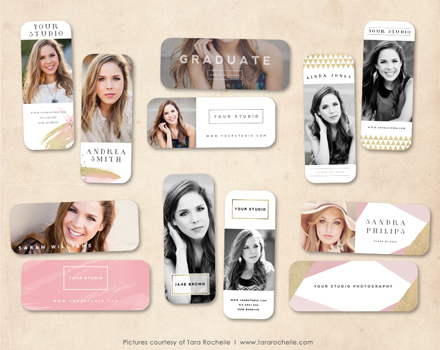 With this set you can offer your senior clients a variety of chic and modern graduation cards they will love. 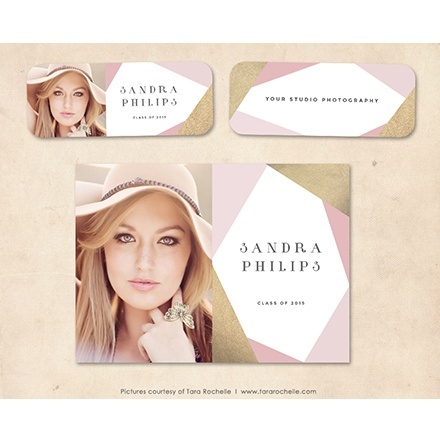 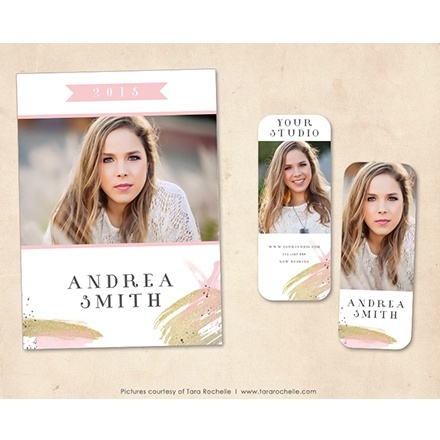 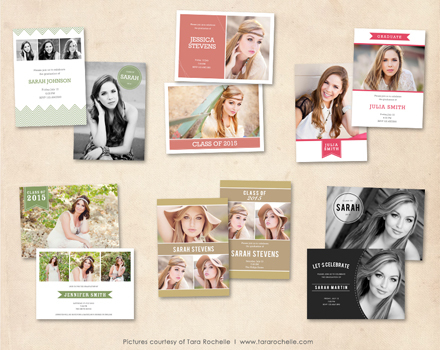 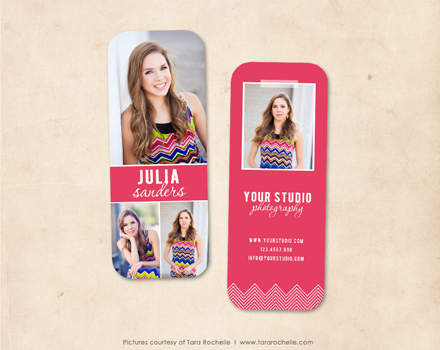 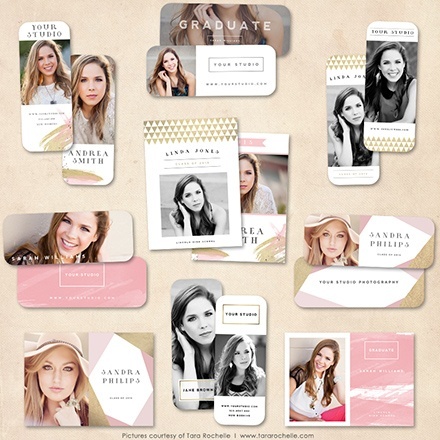 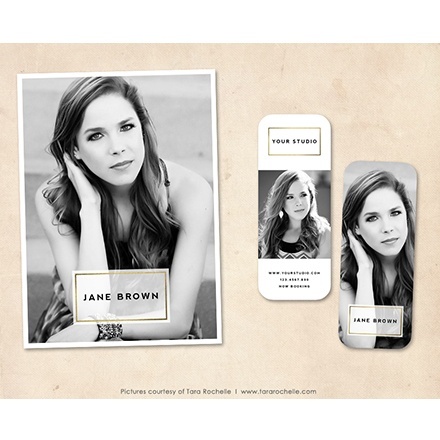 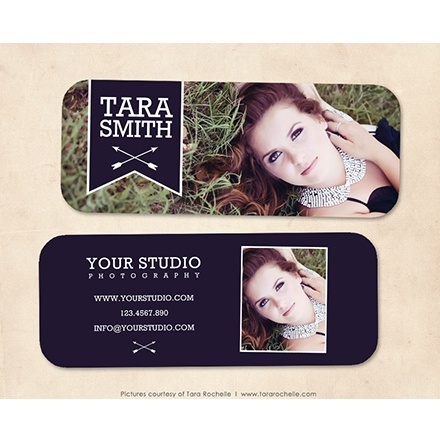 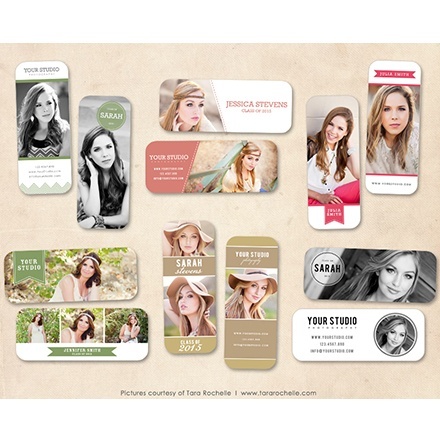 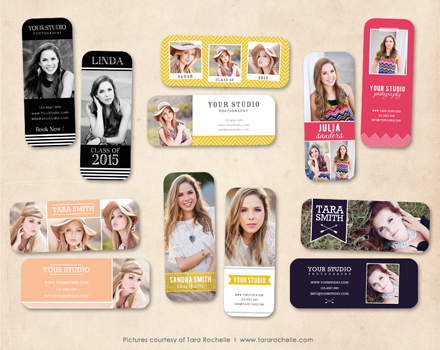 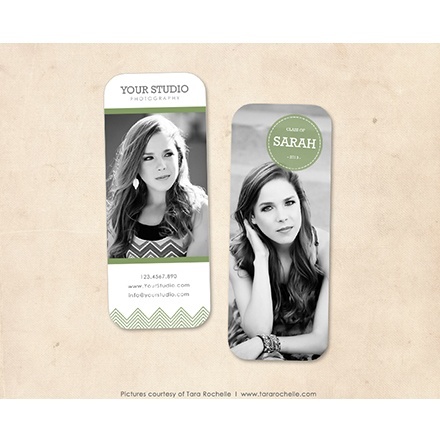 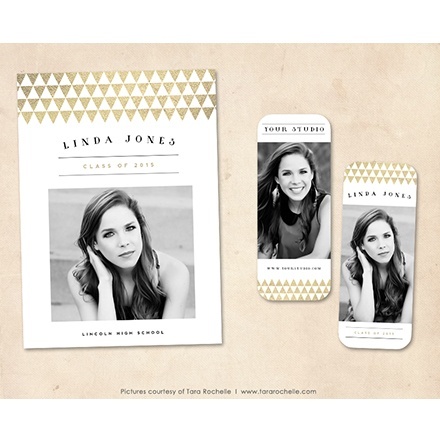 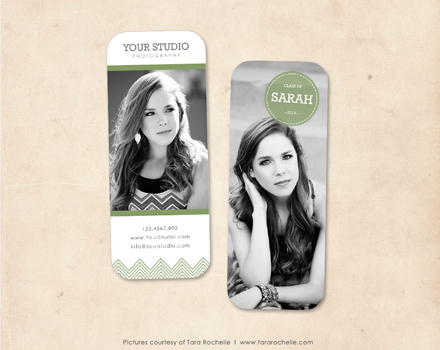 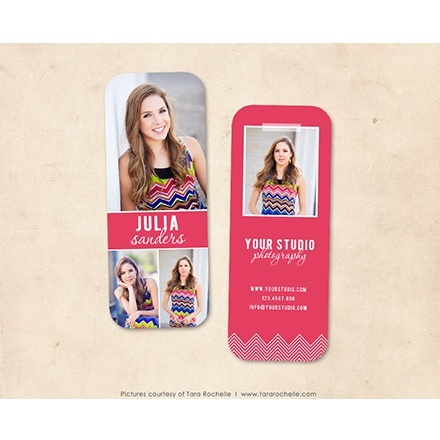 This bundle comes with 18 fully customizable 5x7 card designs and matching rep cards that are perfect for studio referral programs. 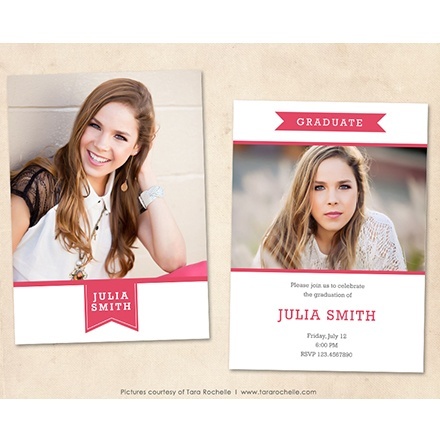 Just give them out to your existing senior clients and let them promote your photography studio to their classmates and friends. 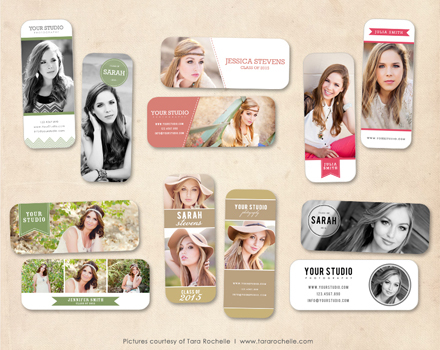 All design elements are on separate layers so that you can easily change the text, colors and everything else to your liking. 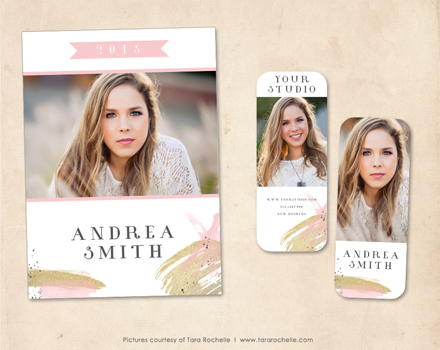 Then Just add your images and you are ready to go.